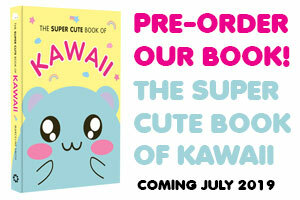 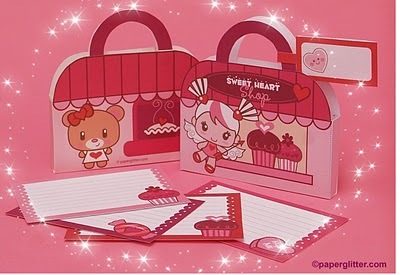 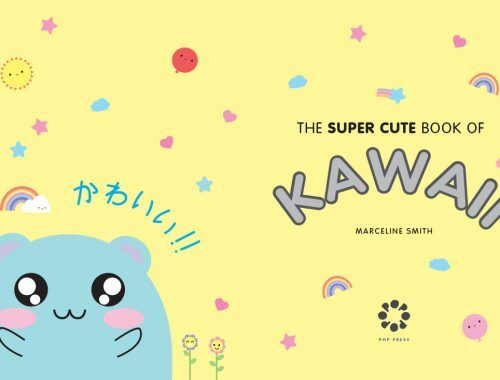 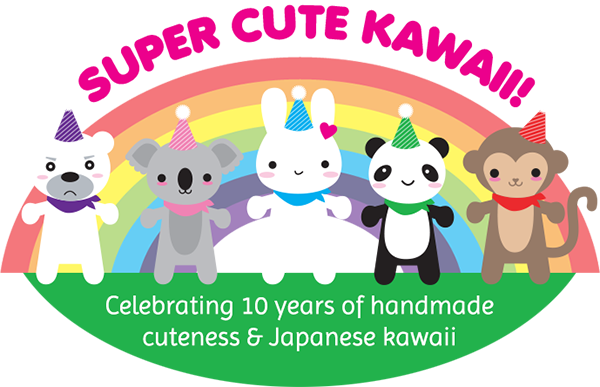 Sweet Hearts for Valentine’s Day - Super Cute Kawaii!! 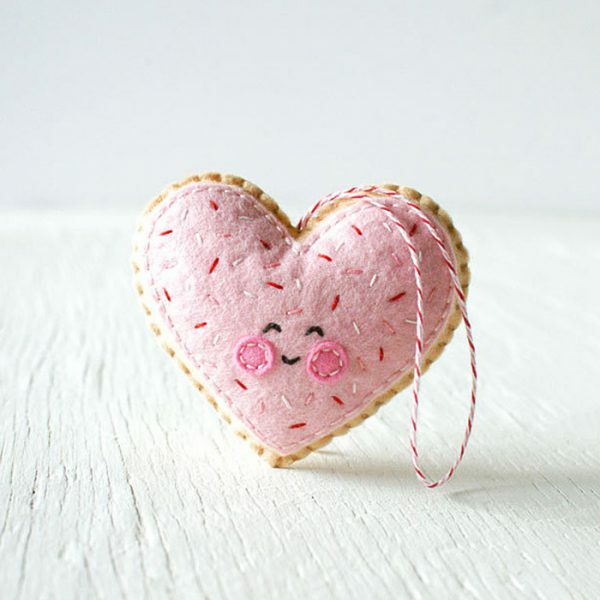 Put your heart and soul into making this sweet heart-shaped felt cookie, with the instant downloadable pattern from Trellis & Thyme. 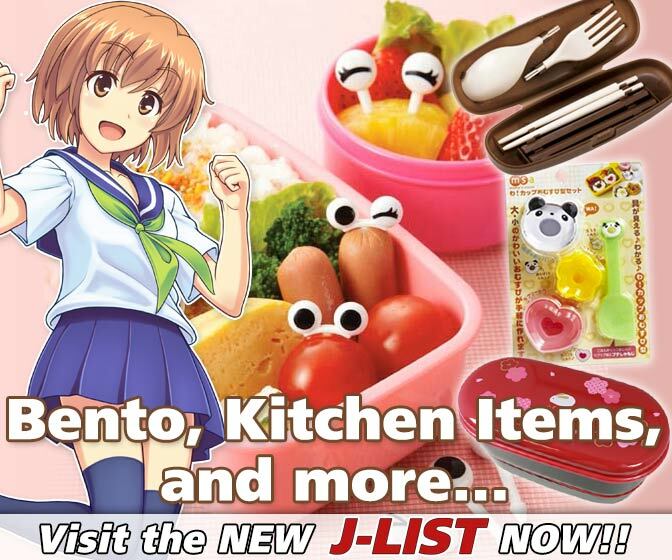 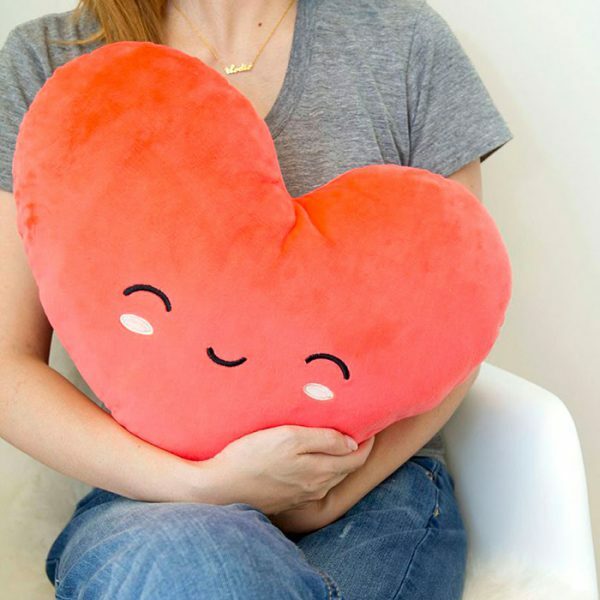 At the time of writing this Myo heart pillow warmer is on sale for just $9,99! 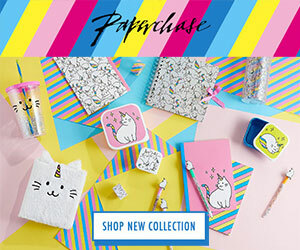 It’s available at the Los Angeles based shop Smoko, so this offer is especially great if you live in the U.S., but they do ship worldwide. 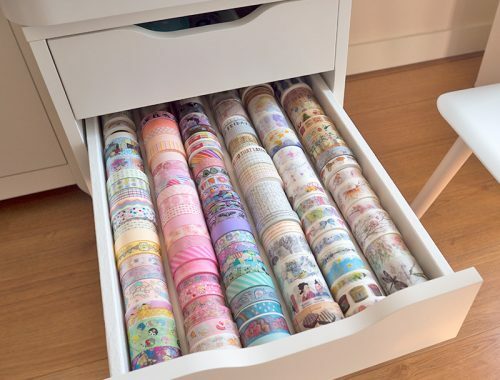 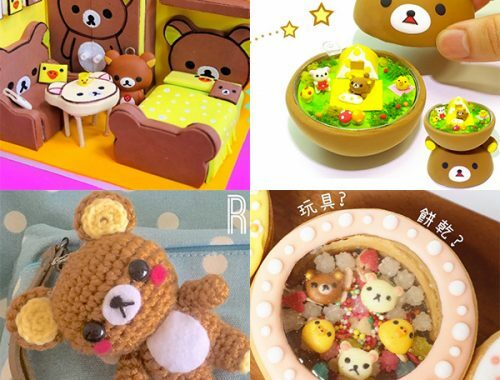 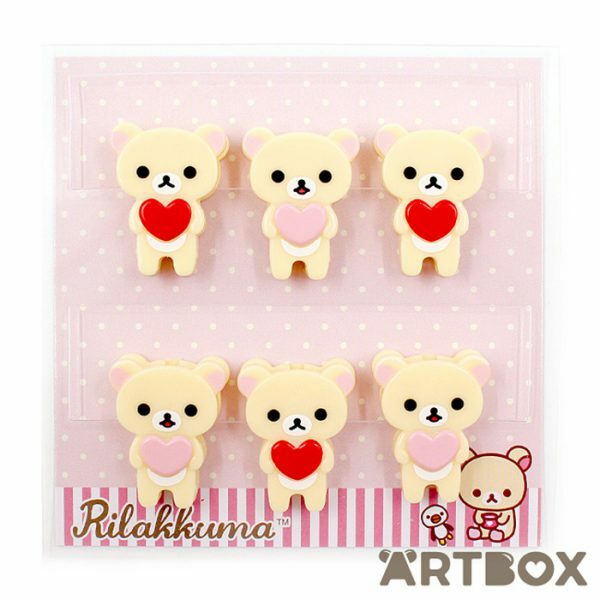 You can’t really go wrong with the sweet Korilakkuma hearts clips from Artbox, as they have a multitude of uses. 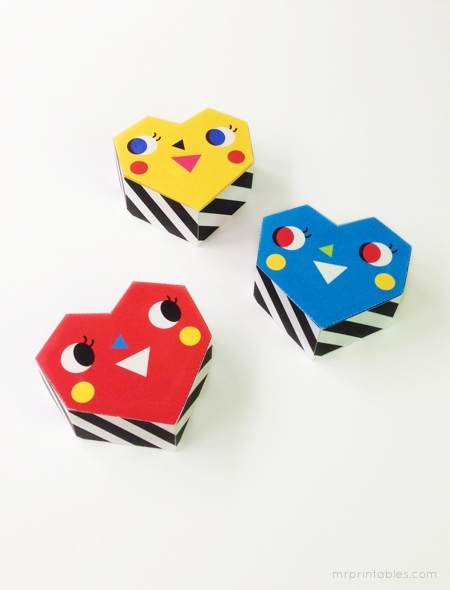 How about placing your small gift or chocolates in a handmade gift box? 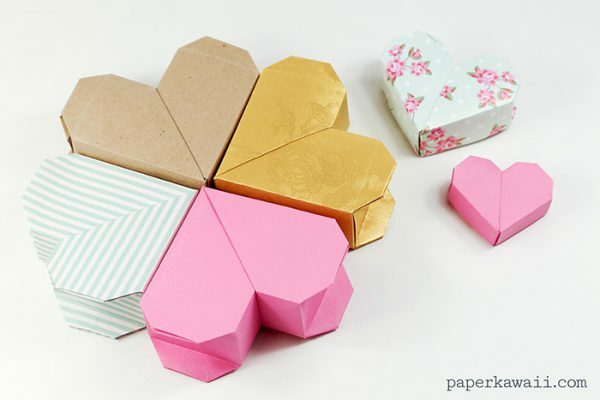 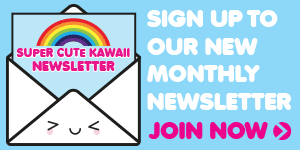 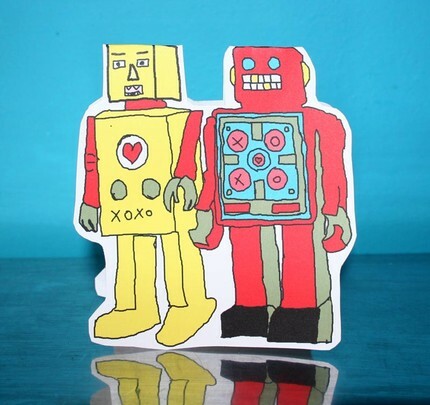 Dig up your fancy paper and follow the origami heart box video instructions at Paper Kawaii. 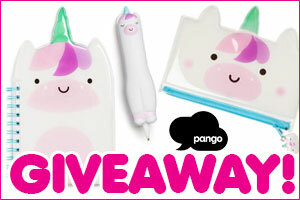 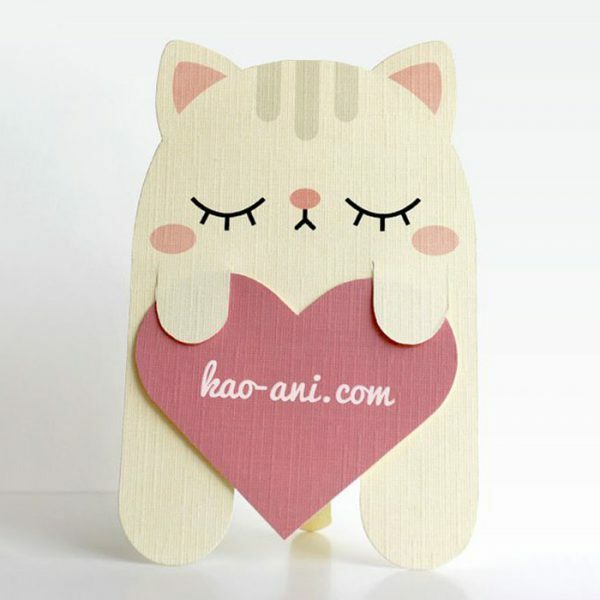 Lastly you could use my free printable Cat Bookmark Card and write a nice message on the heart, enjoy!